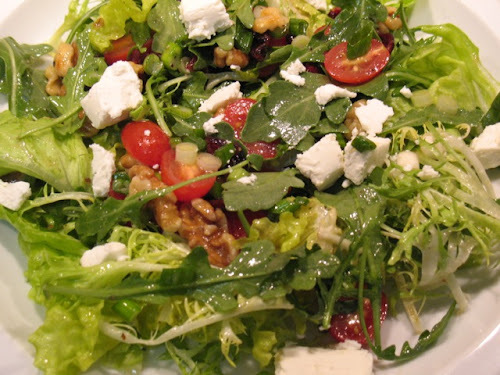 Cranberries are always welcome in salads! I've been making daily lunchtime visits to a salad bar near my office and I always threw in some cranberries -- until a few days ago, when they replaced them with raisins. Just isn't the same.